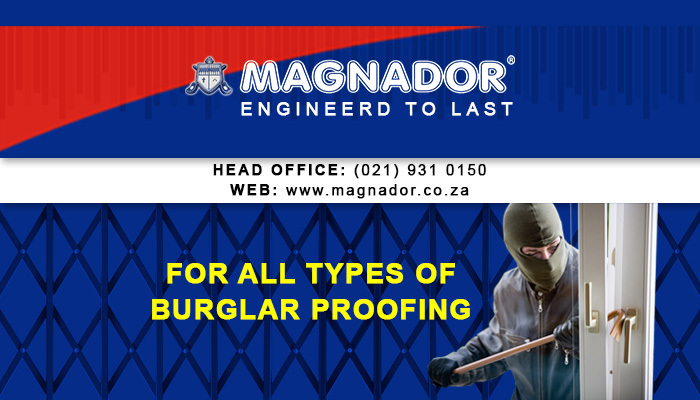 Magnador is one of the most well-known security brands in the South African industry. We are the forerunners when it comes to brilliantly tough burglar proofing and durable security gates, and our clients can expect nothing but the best services and products! 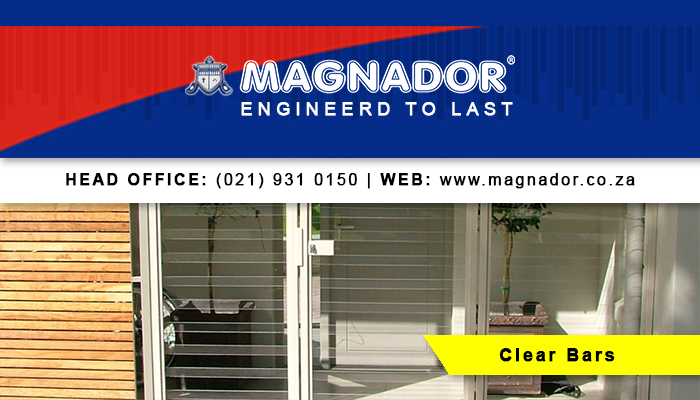 Magnador has been in operation for over two decades, and thus has extensive experience in both customer service and the best product manufacturing techniques. 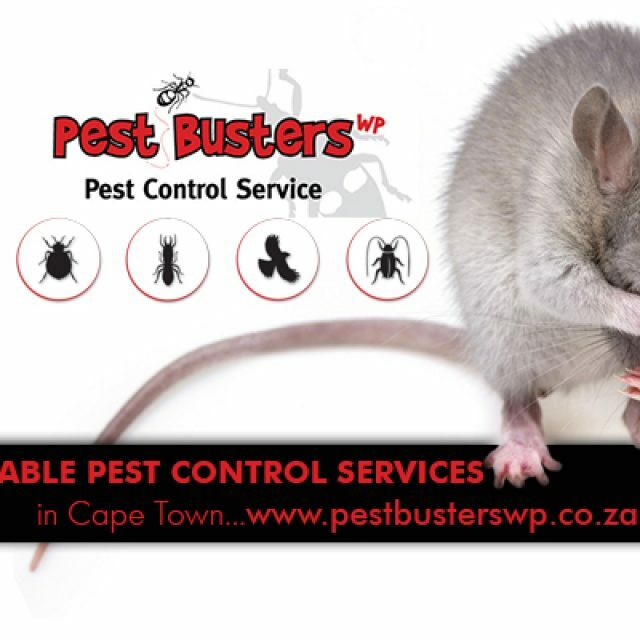 We strive to deliver top-quality products, as well as outstanding customer service. 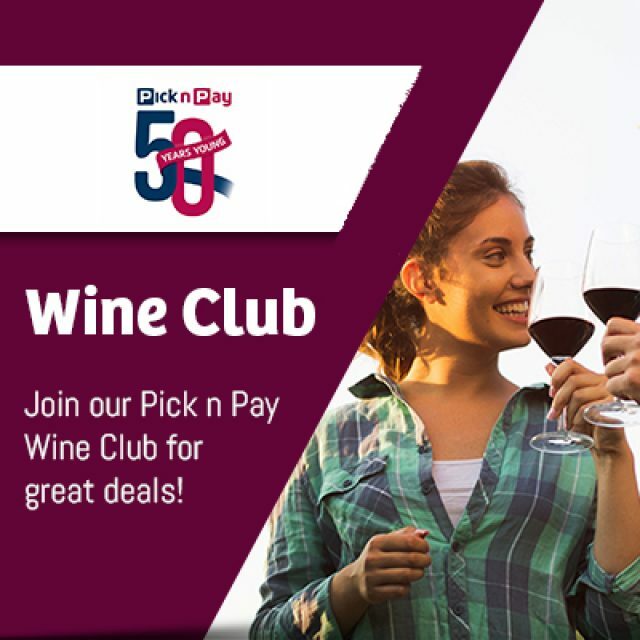 What began in 1992 as a relatively small franchise, has blossomed into a large corporation that manufactures and installs thousands of security products each year. Magnador monitors its production processes closely, to ensure that each and every product that leaves our factory floor meets our high standards. We also ensure that the products function correctly and meet the client’s measurements and designs. The Magnador security range is both stylish and extremely practical, making it suitable for residential, commercial and industrial applications. 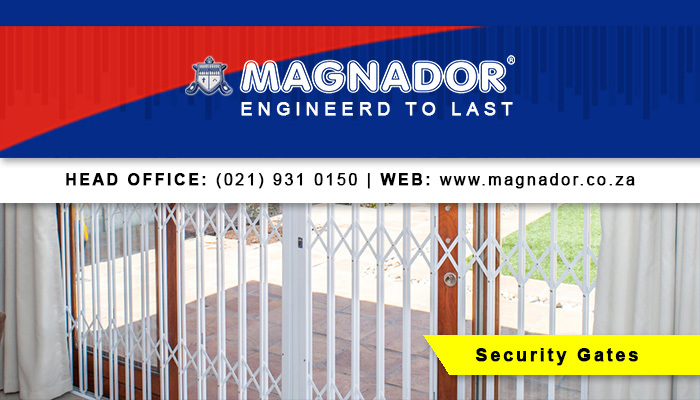 Magnador security gates and doors all come fitted with our own patented, stainless steel locks. 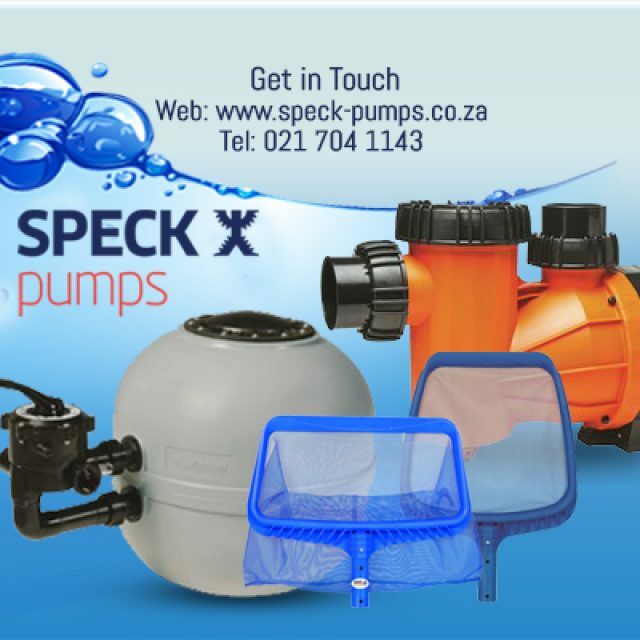 We are the only South African company which manufactures our own locks, and as such these locks offer extra protection by an automatic slam-lock action. Doors & Gates: Reliable trellis doors and gates that can be fitted into any door opening in a home or office. 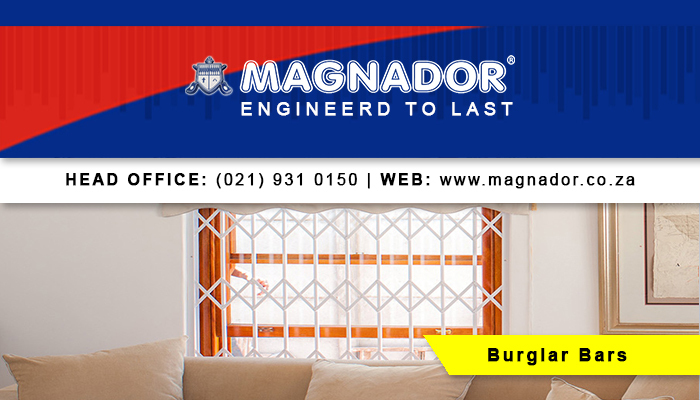 Burglar Bars: Durable burglar bar proofing in a variety of styles. 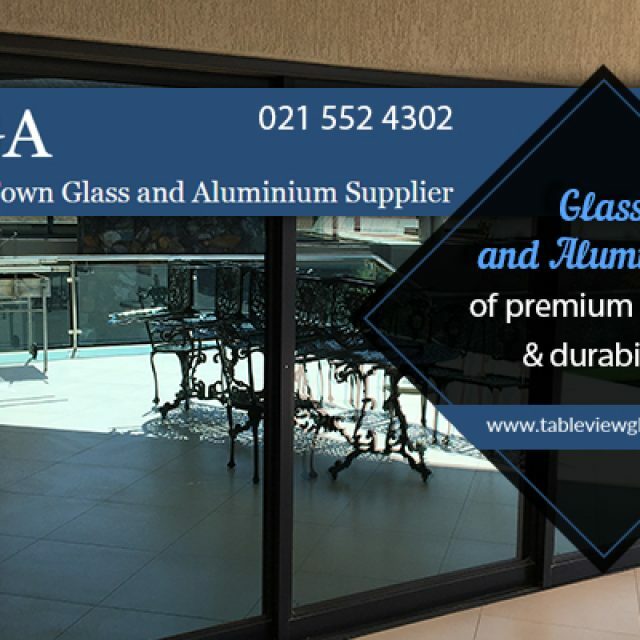 Clear Burglar Bars & Gates: Clear bars which are installed over windows in any home or office, providing safety without hampering the client’s views. 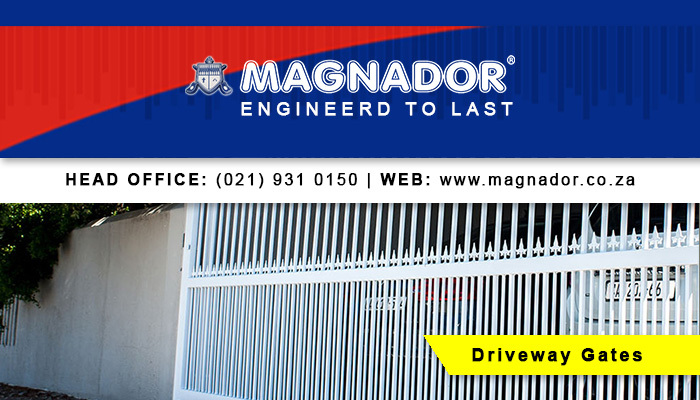 Driveway Gates & Panels: A range of extra-strong steel security gates are available. If you would like more information on our products and services, please feel free to visit our website or phone Magandor directly.